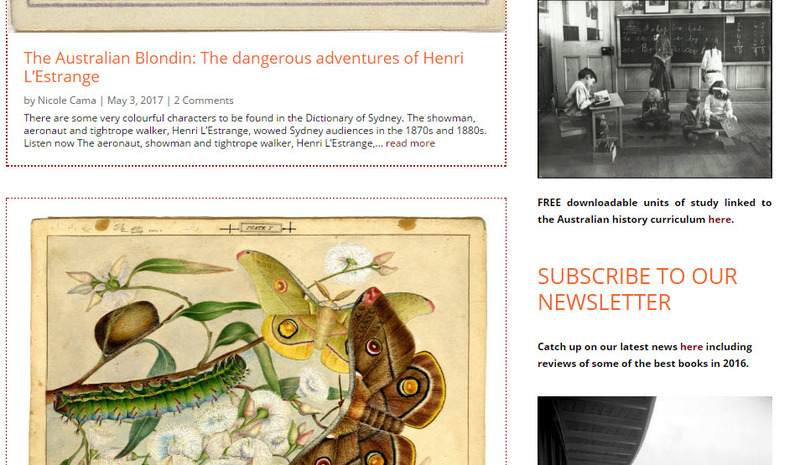 Heurist is used to manage content for the Dictionary of Sydney, a unique city historical encyclopaedia based on a permanent historical digital repository, that aims to gather resources on every aspect of human habitation in the greater Sydney area from the first arrival of people to the present. The Dictionary website is also a forum for public discussion and controversy, an aide to teaching and learning, and a source of information and entertainment. Heurist was developed in parallel with the Dictionary, which was released using Heurist version 2 and a complex XSL transform methodology in 2009. The Dictionary was upgraded to Heurist Version 3 in 2013, along with a streamlined web publishing system. Dictionary content is also published to XML for harvesting by the HuNI (Humanities Networked Infrastructure) Virtual Laboratory and TROVE. The dictionary contains around 14,000 entities in a dozen entity types, 750 entries totalling around a million words, and 3,500 multimedia (2013 figures), which are linked through 75,000 relationships, annotations and events.